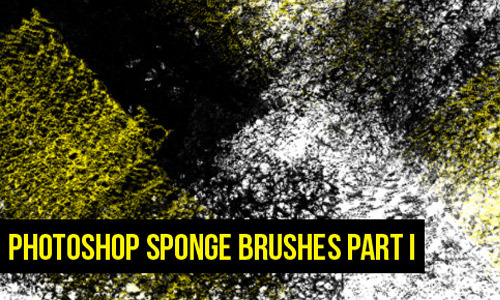 Sponges are originally sea creatures which are harvested and used for various purposes; though they are commonly used as cleaning tools and applicators for paints. Today we will see their other use in the realm of graphic design as Photoshop brushes – being dipped in paints, actual image of sponge, and more. 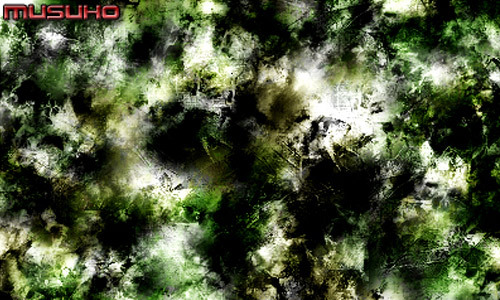 All great in creating grunge effect to your design. 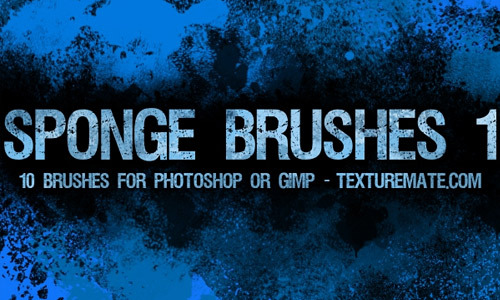 Expand your collection of helpful brushes with this collection of Free Grungy Sponge Brushes For Photoshop gathered from various designers who have created these resources and are kind enough to share them to other fellow designers. Most of them are free for personal and commercial use while a few requires some terms. 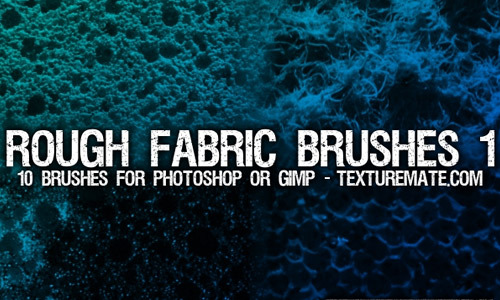 As any other freebies, make sure to check each terms first made by the makers of these brushes. Other than that, come, take a peek, and choose your pick. 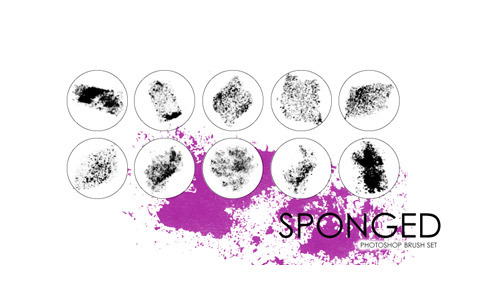 This set includes 10 hi-res sponge brushes and can be used for personal and commercial designs. 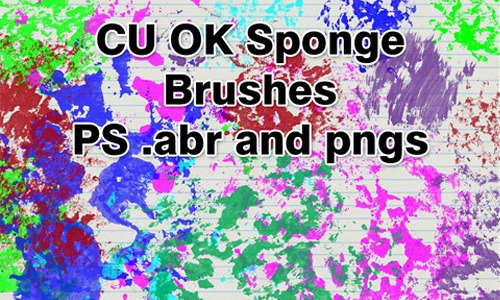 This set includes 18 hi-res acrylic sponge brushes and can be used for personal and commercial designs. 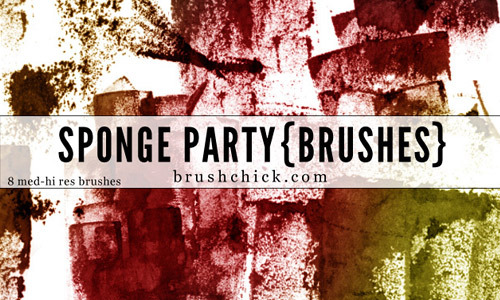 This set includes 33 hi-res sponge brushes useful for grunge effects and can be used for personal designs only. 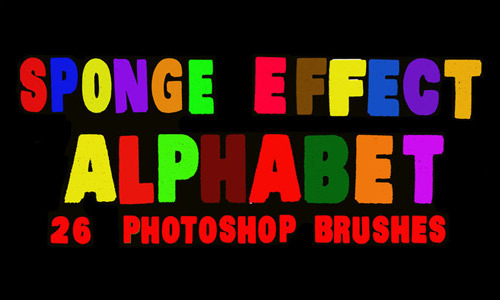 This set includes 7 sponge brushes for Photoshop. 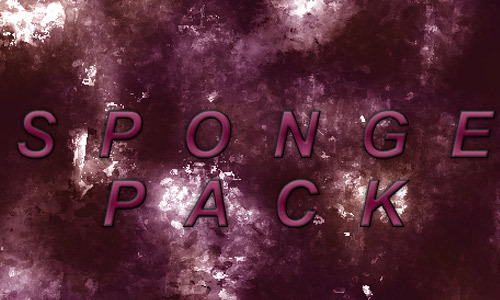 This set consists of 20 sponge that are compatible for Photoshop CS and up. 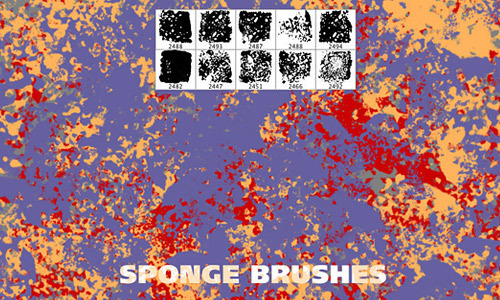 This set consists of 10 hi-res square brushes of actual sponge with 2500px. These are compatible for Photoshop 7 and up and can be used for personal and commercial designs. This set was created in Photoshop CS5 and has not yet been tested in other versions. They can be used for personal and commercial designs. This set includes 11 sponge brushes and can be used for personal and commercial designs. This brush pack contains 12 sponge print brushes of different shapes and sizes with various flourishes to keep it interesting. They can be used for personal and commercial designs. 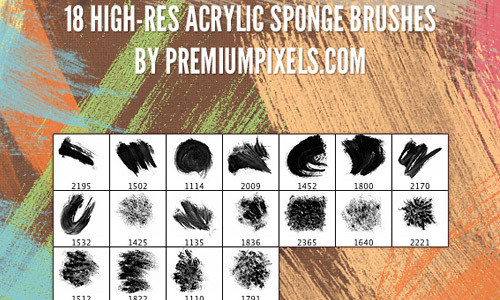 This set includes 10 sponge brushes in 1500px each and can be used for personal and commercial designs. Compatible for Photoshop 7 and up. This set includes 10 sponge brushes in 1500px each and can be used for personal and commercial designs in exchange for a credit to the creator of these brushes. Created in Photoshop CS4. 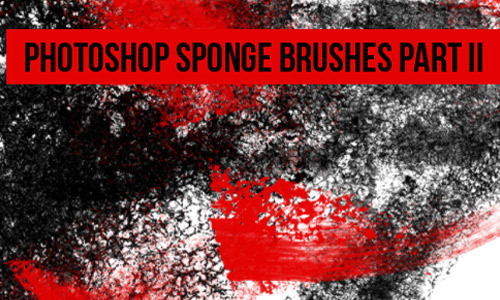 This pack includes 8 sponge brushes in various sizes and was created in Photoshop CS5. These can be used for personal and commercial designs in exchange for a credit to the creator of these brushes. 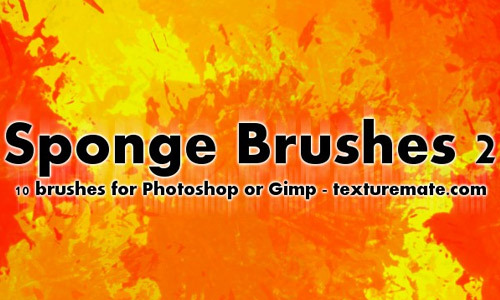 This pack includes 8 hi-res sponge brushes in various sizes not below 2400px. These can be used for personal and commercial designs.